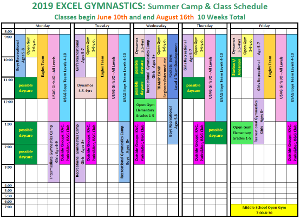 2019 Summer Billing: Excel's Summer session is ten weeks long from June 10th thtough August 16th. 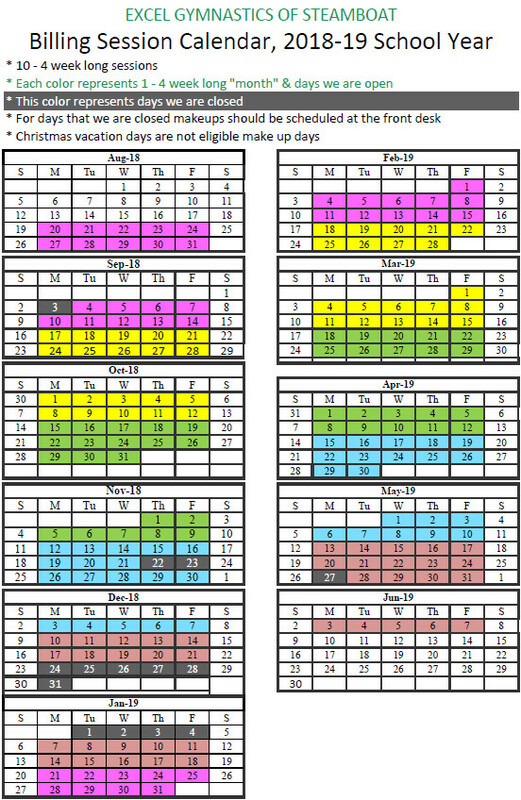 We understand that everyone takes breaks during the summer so we bill by the total number of weeks you will be attending during the summer session. Just let us know how many weeks you plan on attending, payment up front of the first half of billed tuition and the rest in one or two additional payments. If you make a change just let us know and we will adjust the charges accordingly. 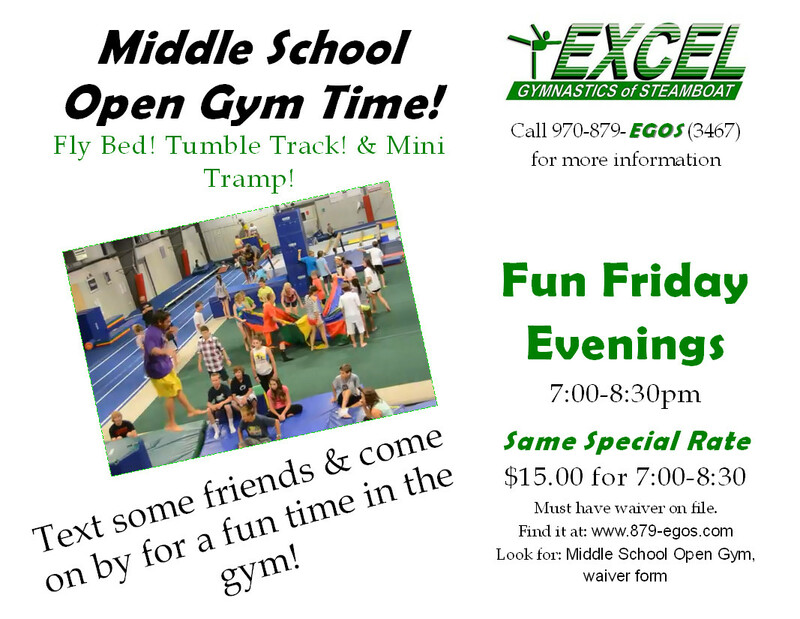 If your son or daughter has not been to Excel Gymnastics before, we must have a signed waiver form on file for them to participate. 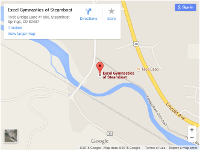 In the event that a student becomes ill or for some other reason misses a class then that class may be made up. 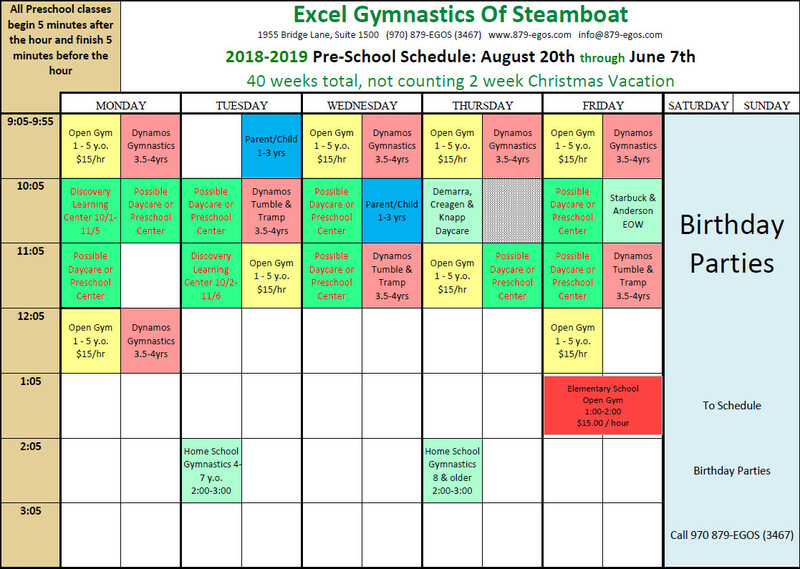 If you know that a class will be missed during a given week of the session then you may make up the class before or after the missed class. 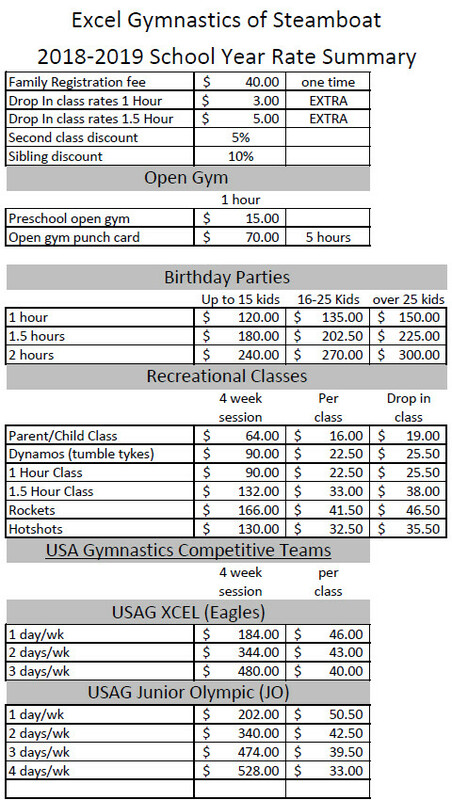 Please call the gym ahead of time to schedule your childs make up class. 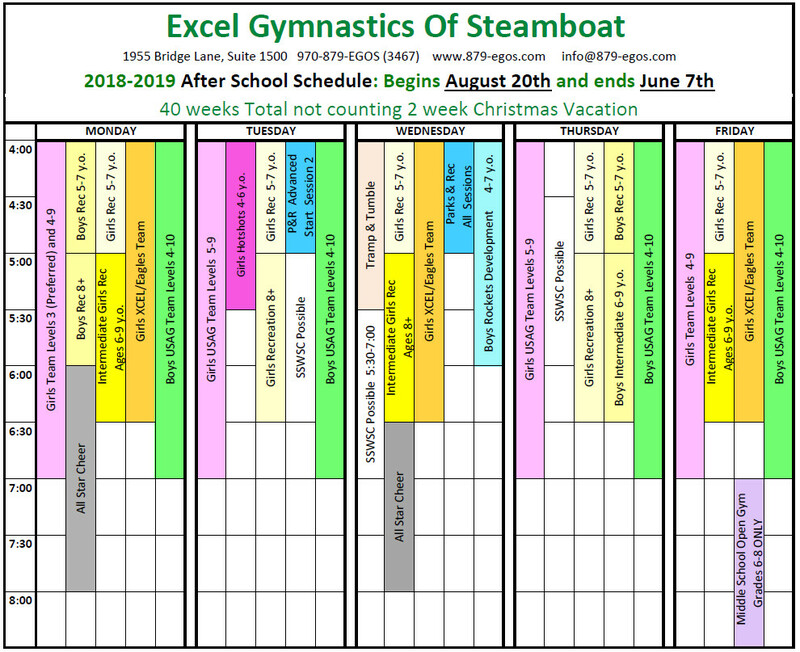 Gymnasts that are participating should arrive at the gym at 4:00pm for warm up and a final run through. 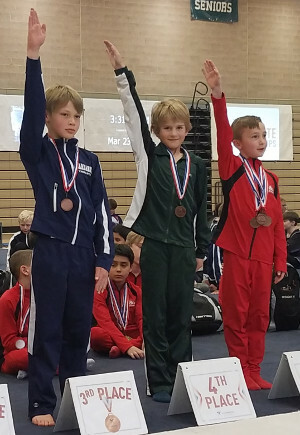 Robbie Wodnik, Jace Rabesa and Max David took part in the 2019 Regional Championship for Levels 5 through 10 last weekend, April 6-7 at Xtreme Altitude Gymnastics in Lafayette. 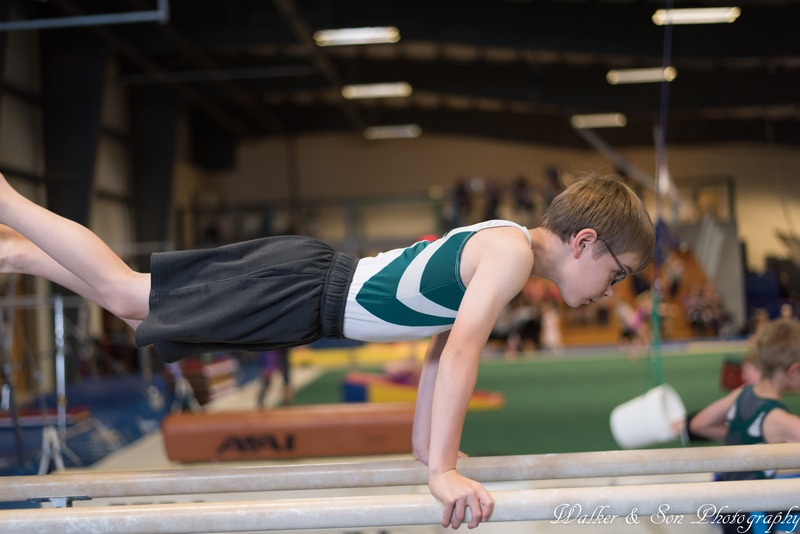 These three young men have been working hard the past couple of weeks to make their routines the best of the season. Amid the best that Region 9 has to offer the showed some fine performances. 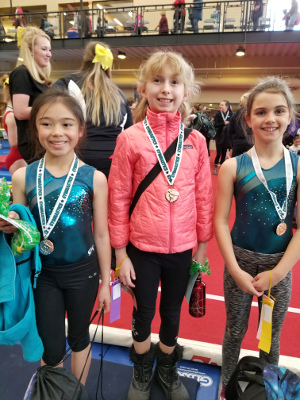 Lylah Miller, Josie Genereux and Kaili McCauley participated at the Shamrock Shake Gymnastics Meet in Gypsum last weekend, Saturday, March 23rd. It was the very first competition for Kaili and along with Lyllah and Josie, they all had very nice performances on all four events. HIGHLIGHTS: Josie G: VT 8.5, BR 9.05 6th, BM 9.15 4th, FX 8.4, AA 35.1 10th. Kaili M: VT 8.5 8th, BR 8.7 8th tie, BM 8.65, FX 8.75 9th, AA 34.6 8th. Lyllah M: VT 8.35 9th, BR 9.1 2nd, BM 8.95 6th tie, FX 8.75 9th, AA 35.4 5th.